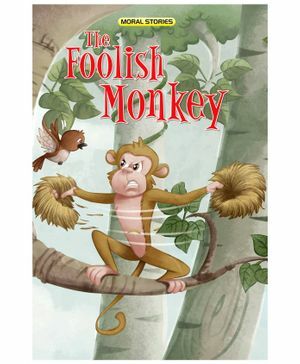 The Foolish Monkey is an entertaining story for the children from our 'Moral Stories' collection. This book with engaging content and mesmerizing illustrations has been handpicked for the children. Turn the pages and drift into a wonderful magical world. 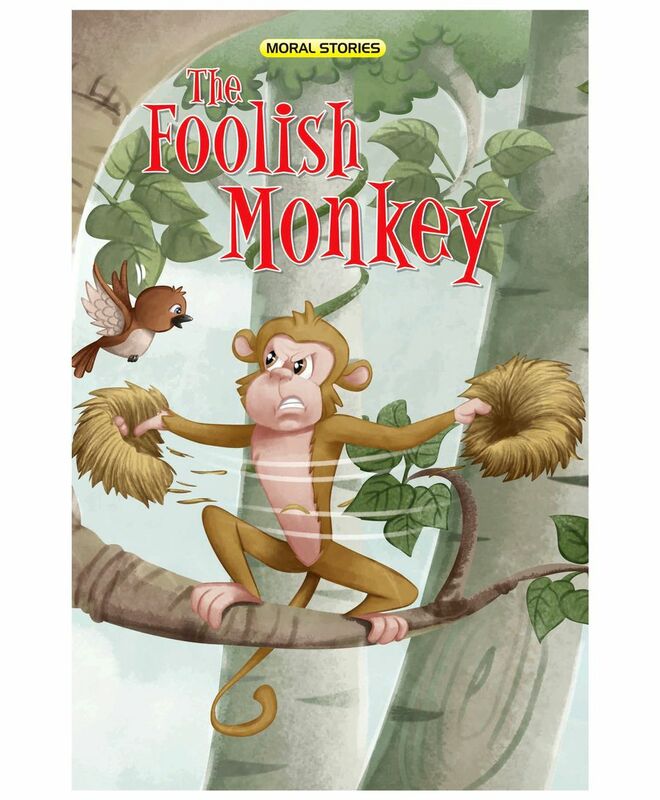 Make your children learn the morals and manners in through this magical story book.